We are interested in talking to potential resellers worldwide who have the capability and experience to sell our 3D printers. The 3D Printing industry offers great growth potential and new business opportunities. 3D Printing is changing manufacturing and is widely used in prototyping, architectural modeling, and many other areas that are just now being understood. 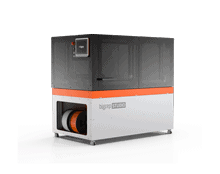 BigRep is at the forefront of the latest 3D printing technology, and we are continuing to develop new and innovative features to our printers. 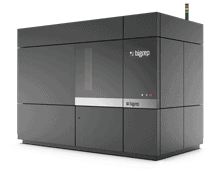 BigRep closes the gap between private 3D desktop use and expensive industrial size 3D printing. 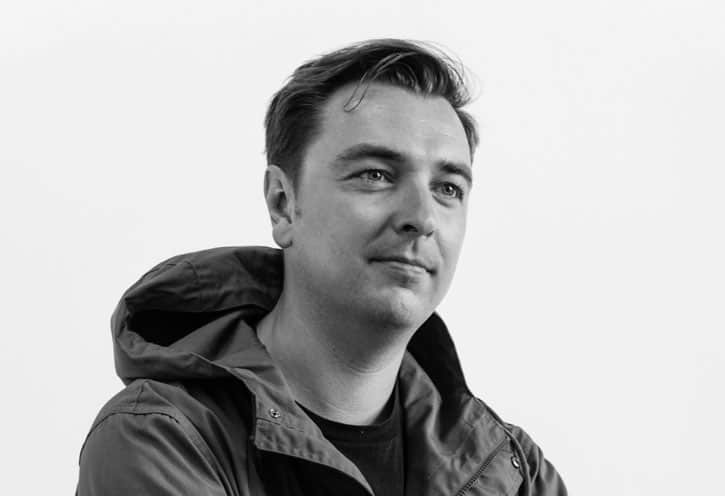 Architects, product designers and even artists now have access to affordable and easy to use modeling and small batch production capabilities. And experienced 3D industry users can lower their printing cost by up to 90% compared to our competitors’ pricing. Our goal is to make full-scale printing affordable for everyone in the creative fields, prototyping and manufacturing. 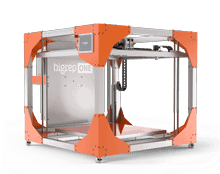 We are setting the standard in this class and BigRep will become the premier 3D printer for printing real-size 3D objects. Our customers will become part of a worldwide BigRep community that will be given impeccable support and continual innovation. Continuous enhancements, product updates, software development and a wide selection of material choices will please and satisfy BigRep customers, ensuring their loyalty. BigRep will select resellers based on their commitment and willingness to succeed. Show us your ability to successfully promote, aggressively sell and seamlessly provide service to our discriminating BigRep clientele. 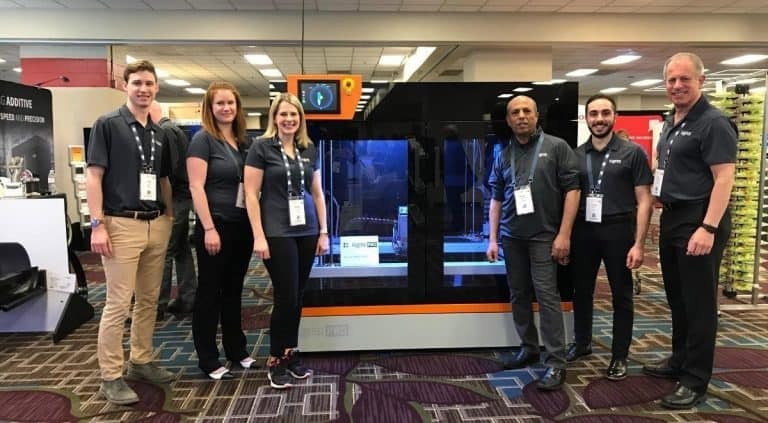 We will give you an incredible 3D printer product, the support and the tools to be the number one 3D Printing partner for affordable full-scale 3D printing. Please be advised that we need time to develop certain regions: we seek partners that will extend our existing markets as well as entering new key markets for the 3D industry. 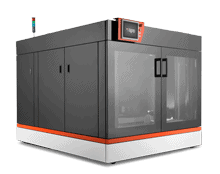 Are you new to the 3D printing industry? We also welcome anybody who is just entering the 3D Market. 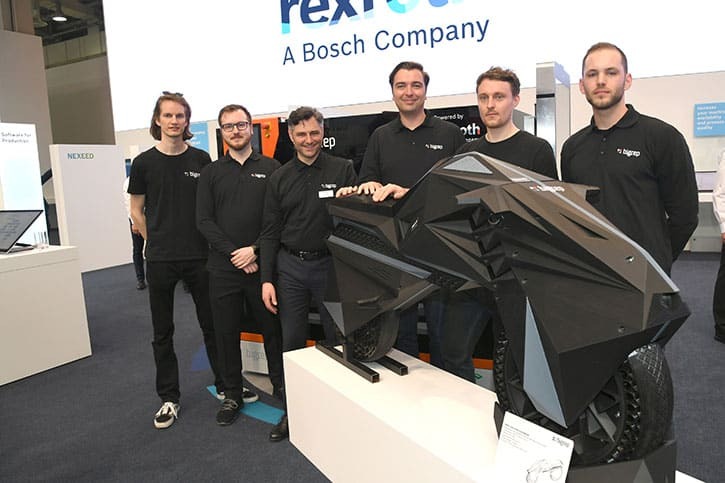 Whether you are a designer, architect, CNC-machinery reseller or other related professional you may be eligible to become a BigRep Partner. Our founders are creative individuals so we will accept applications from any profession. Please be advised though that we all will have to work even harder to make you a successful reseller. So put extra effort in explaining why we should work with you: Surprise us with your ideas! Please fill out the form below, and we’ll be in touch shortly. What is your experience in the 3D branche? Are you a reseller of other 3D Companies or Products? If so what are they? How do you intend to provide service and installation for BigRep products? How do you plan to sell our products? What are the main 3D trade shows in your region? How has the 3D Business developed in your region? Do you have a Showroom to display BigRep products?